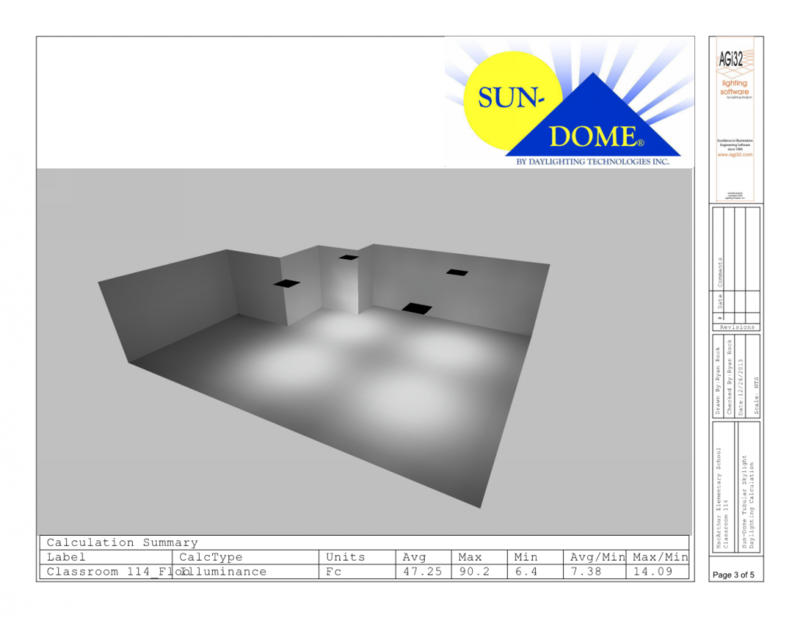 Technical Documentation for Design Professionals! At Sun-Dome® we know that design professionals are packed with busy schedules and critical deadlines. 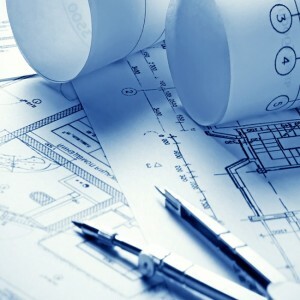 We strive to assist architects, engineers, and designers as smoothly as possible during their design process by making our product documentation readily available 24/7 anywhere in the world. 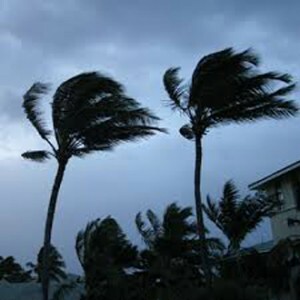 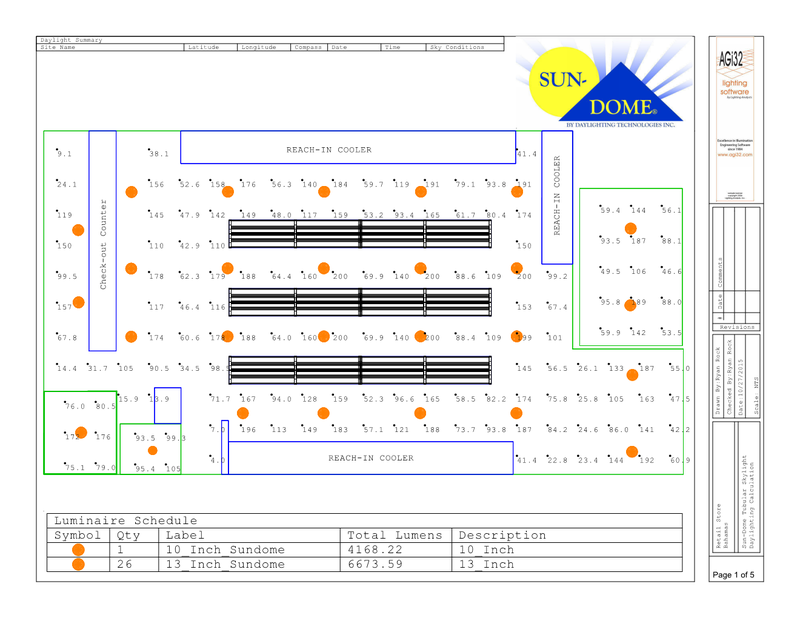 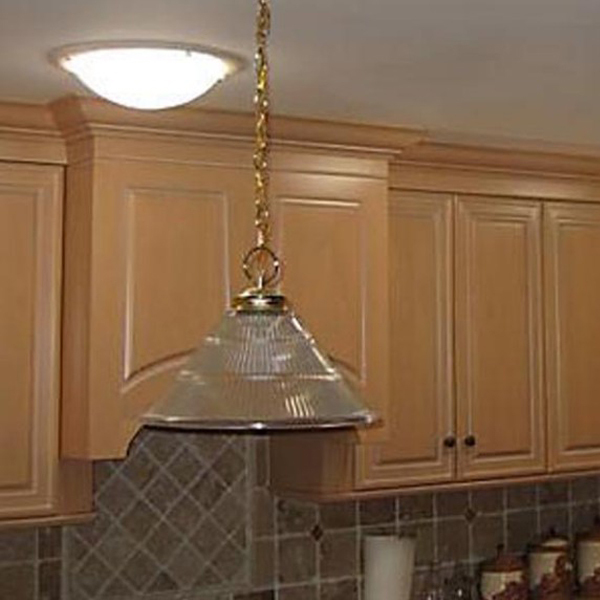 Sun-Dome® is constantly looking to provide the best quality product to our customers at all times. 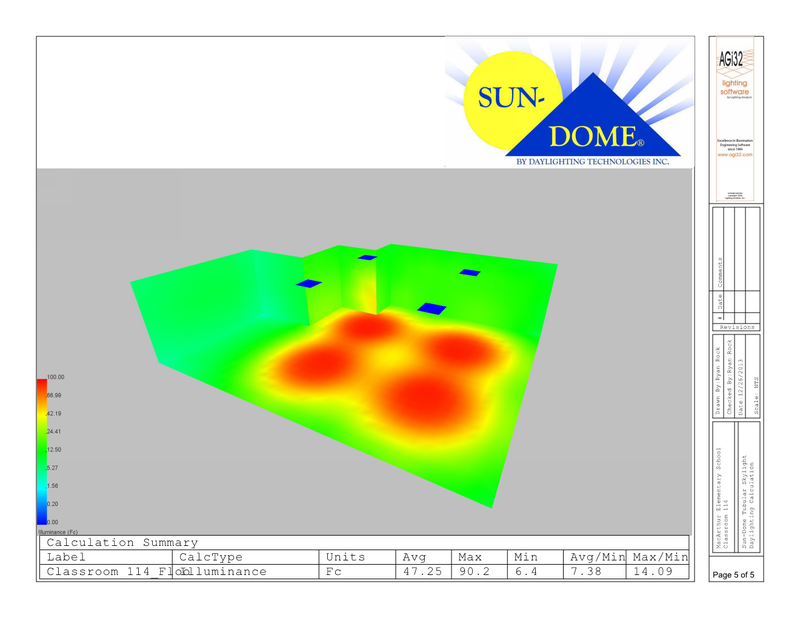 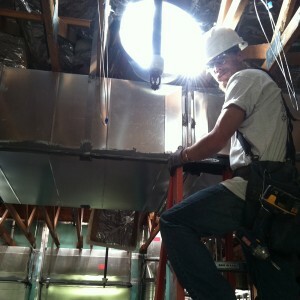 We go through third party testing facilities to provide a non-bias evaluation of our Sun-Dome®. 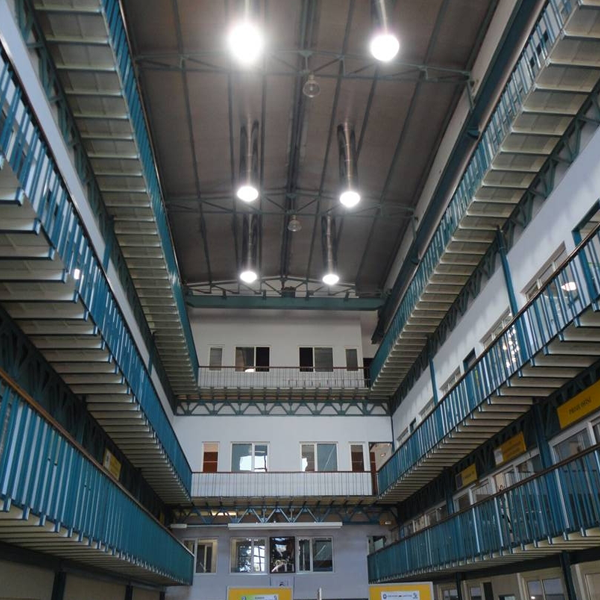 This allows us to have accurate feedback to achieve a true high performance daylighting system that meets all standards. 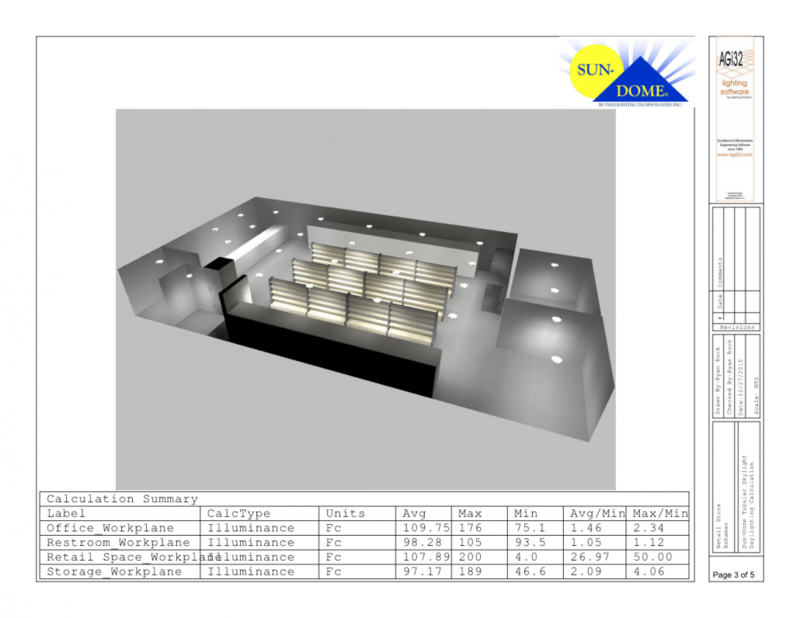 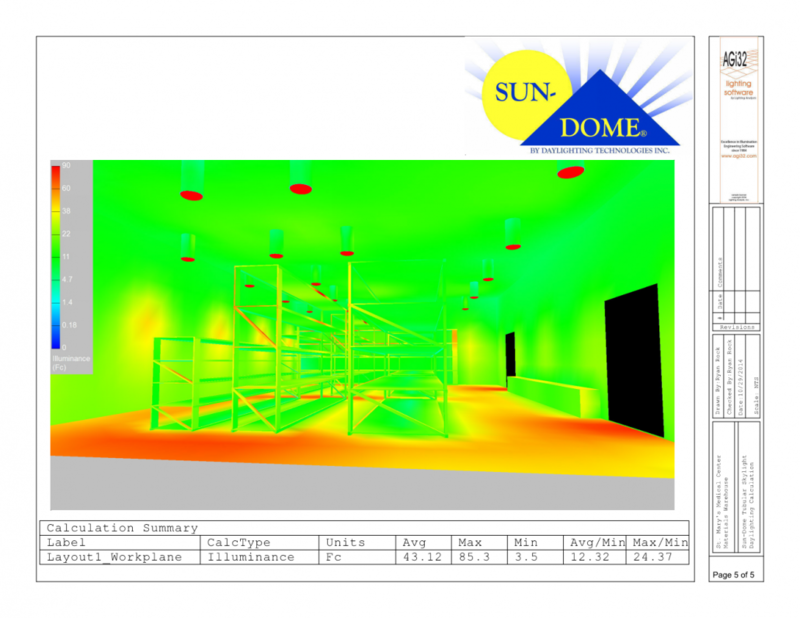 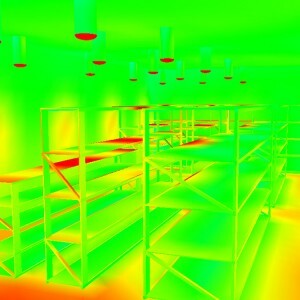 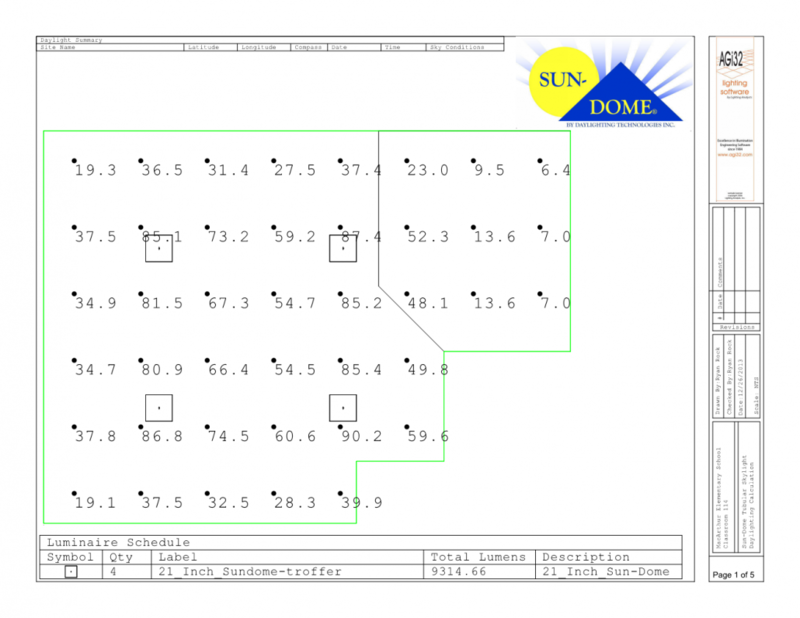 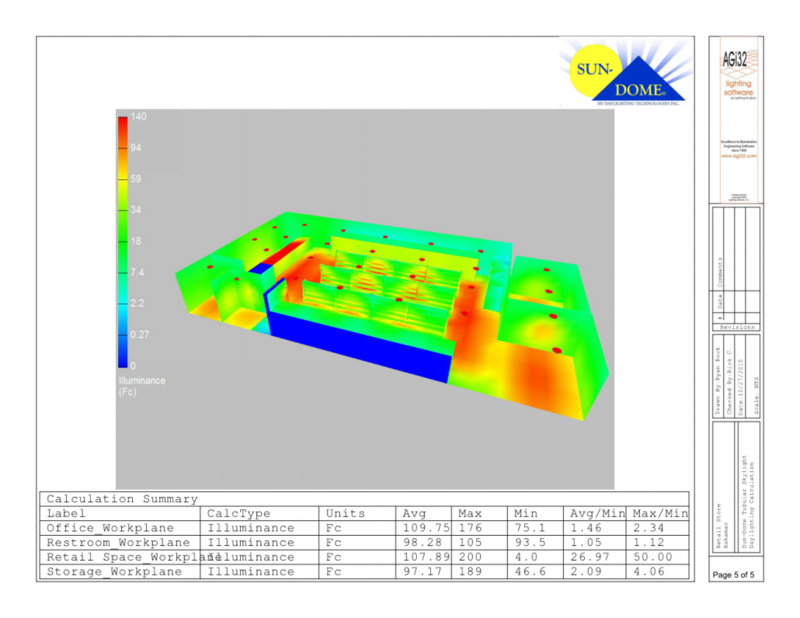 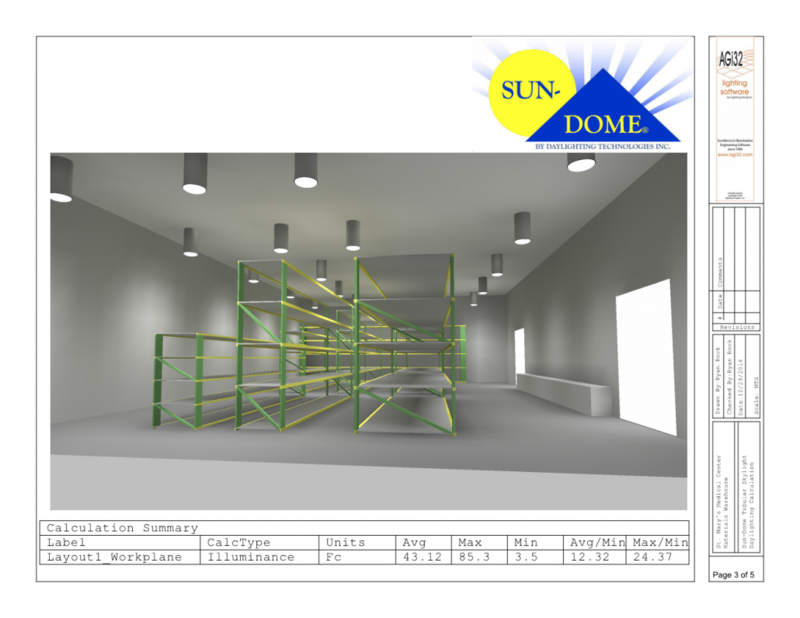 Our Photometric Daylighting software utilizes longitude and latitude data to scientifically predict the daylighting conditions at your projects location to provide an accurate light rendering to maximize efficiency during or after the design process. 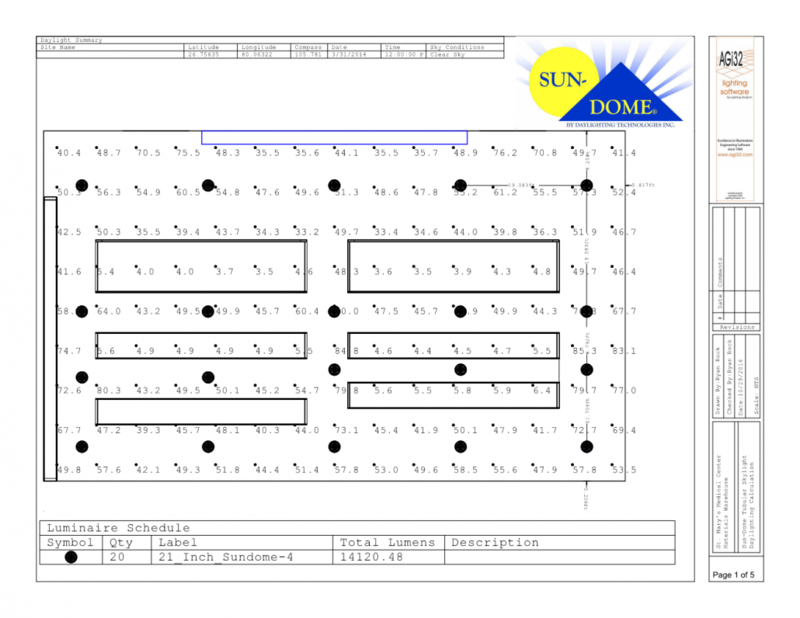 At Sun-Dome® it is important to us to insure that everyone interested in installing a Sun-Dome® tubular skylight has all the instructions necessary for a long-lasting finished project.